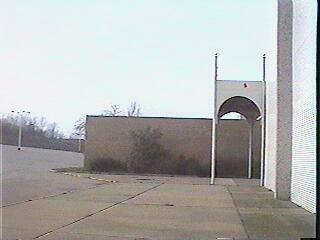 On April 13, 2005 Wal-Mart shut the doors of there current store (less than 1/4 mile away from greengate) to open the doors of there newest store: a 203,662 sq ft. Supercenter at the old Greengate Mall location. 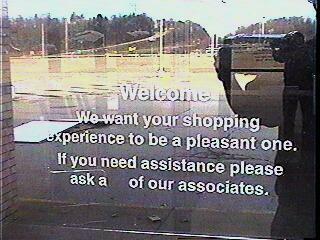 Besides a Wal-Mart, a Jo-Ann Fabrics and Red Robin Gourmet Burgers were also opened. A Hotel and several other restaurants are on the way to fill the void of space left from the remains of Greengate Mall. 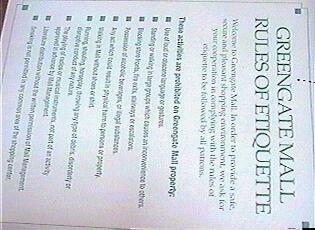 The new vacility keeps the Greengate name, being called Greengate Center. 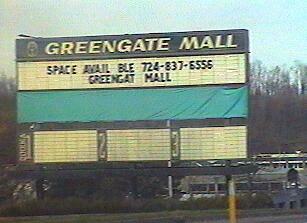 To any resident of Greensburg and Westmoreland County, Greengate Mall was best known for the Christmas displays each year in Center Court. Ghostly memories of the 30-foot tree, decorated with yards of lights and surrounded with gifts and mounds of snow are reminiscent of Greengate's golden days. Today, not much is left of the once lustrous mall; piles of steel support beams and tons of concrete is all that remains. Demolition has long since begun to make way for Greengate Centre, which will be the home of a new Wal-Mart Supercenter, a hotel and other numerous retail stores and restaurants. 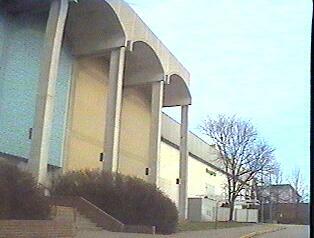 Greengate Mall was at its peak in the 80s, with Horne's, J.C. Penney and Montgomery Ward as anchors, it was one of the most popular malls in the Greater Pittsburgh region. 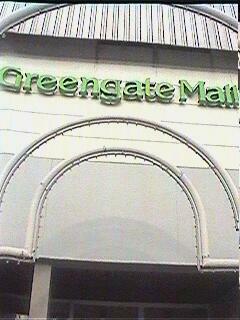 Other stores included G.C. Murphy and Co., National Record Mart, Radio Shack, Kay Bee Toy and Hobby, Spencer Gifts, Waldenbooks, The Limited, Marianne, Kamps Shoes, Lang's Fashions and many other stores, while restaurants and fast food outlets included Chick-fil-A, Burger King (later Wendy's), Sbarro's, Baskin Robbins, Arby's, as well as Big Boy. 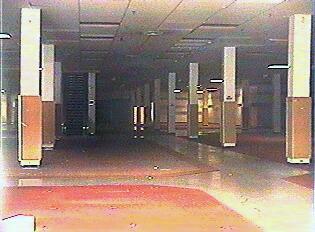 In the early 90s, Ladbrokes opened a OTB center, which was new since it was the first of its kind in a mall. 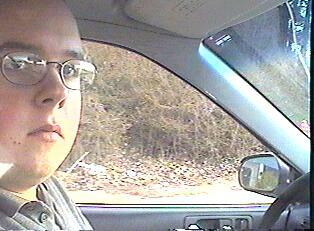 All was good until a few years later. When J.C. Penney announced that they were going to shut down the Greengate store and move to Westmoreland Mall, that was the beginning of the end. 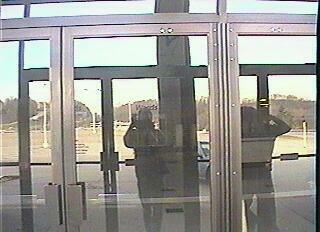 Still, Greengate officials were optimistic of a full recovery. Sure, only one anchor is gone, but the mall could still go on... That's what exactly happened, and slowly but surely, stores began to close, first with Big Boy, then G.C. Murphy. 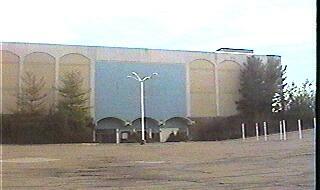 Two, actually three long fixtures of the mall were now gone, but the mall was still booming. 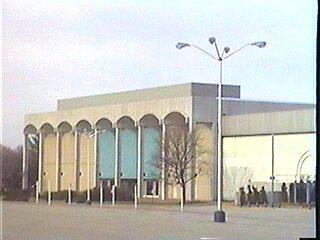 The former J.C. Penney space was transformed into an expo center, which was used occasionally for shows. 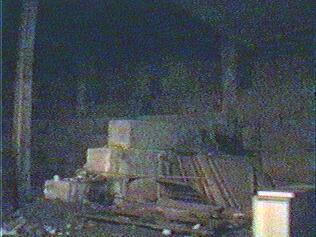 In 1995, Horne's was sold to Federated Department Stores and became Lazarus; the blue tile backdrop with the Horne's name were gone a few weeks later and the store itself was renovated in time for the holiday shopping season. 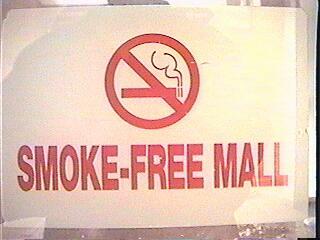 As new local stores filled in the vacant ones, the mall stayed in mid-occupancy. 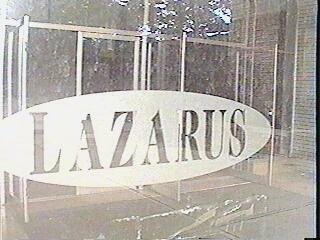 In late 1997, with more vacancies than ever, Lazarus decided to call it quits and close its underperforming store at the troubled mall. As Lazarus vacated its store, more stores, including Lang's Fashions and Kamps Shoes closed their stores. 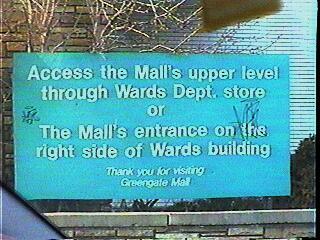 With Montgomery Ward and about 60 stores left, Greengate Mall was put on the market by the owner, the Rouse Company, claiming that it wasn't performing to their standards. 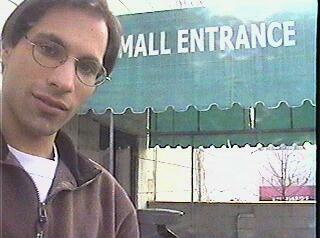 A few years later, the mall was sold to a New York based developer for a rock bottom $1.6 million. 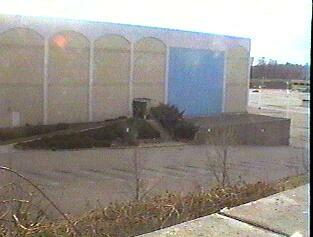 With a new owner at hand, it seemed like a miracle, but ironically, the new owners led the mall to its demise. 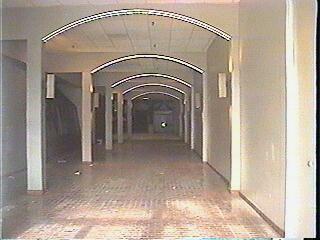 A new nightclub called the Twilight Zone opened in the former Lang's space in May of 1999. While combining entertainment with retail seemed like a good idea for Greengate, the nightclub became a haven for violence, with stabbings and shootings frequently, the place was becoming a nuisance, and the club, now known as Club Cabana was shut down in February of 2001. The same owners of the troubled nightclub opened Bellisario's Italian Restaurant in the former Ladbrokes betting parlor, which folded a year before, and reopened the club, now called Panama Jim's, this time, alcohol-free. 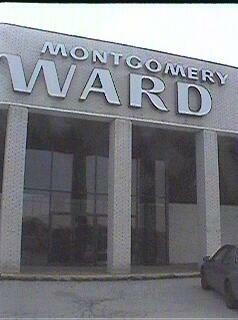 Montgomery Ward closed its store soon after marking a milestone for the nearly empty mall. This is when the owners started a plan to attract companies that deal with telecommunications; the mall was dubbed NetTech 30 to promote the facility. That plan, of course, didn't work, so the owners sent out eviction notices to nearly every tenant in the summer of 2001, excluding the Italian restaurant and the club, which both closed down eventually. 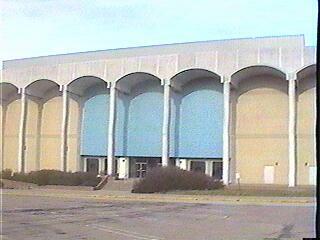 The mall remained closed for the next 2 years, and in the winter of 2003, THF Realty announced that they were going to demolish the vacant mall and construct a new shopping center in its place. 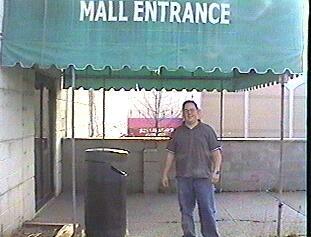 Today, the mall is no longer there, construction is to be complete in the fall of 2005. This was a place of my childhood, and me and the whole family would take the bus to the mall and have lunch or just walk around. In its day, Greengate was like no other, it was a place where many things have happened, from high school proms to marriages, this place had it all. In the inside, the aesthetically pleasing atmosphere was refreshing. The water fountain in Center Court was the masterpiece of the mall, with a water jet that shoots 30 feet into the air, it was marvelous. 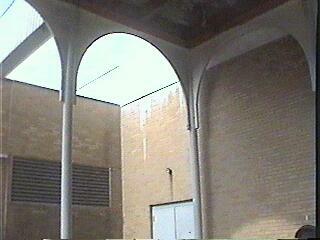 And another masterpiece was the clock tower; rising to the ceiling, the clock seems to never work.